We don’t really mind where you come from, or your nationality, although most of us in the team (at the moment) happen to be British. Having a background in cycling or running is an advantage (but not completely essential) if you’d like to join the ElliptiGO PBP 2015 team. Most important will be your experience with physical training, your ambition, your commitment to the success of the mission – and your discipline to prepare diligently. All applicants to the team will be considered, but we will need to discuss your general training experience in greater detail – and to familiarise you more closely with the nature of the challenge – before we can officially accept you into the team. The initial discussion will focus on the criteria which we know will be necessary to succeed in an event of this nature, including your previous experiences in related endurance sports (like running or cycling). If you already own an ElliptiGO then you’re good to GO (if you meet the acceptance criteria for the team). All confirmed team members will need to buy or hire an ElliptiGO for their training if they don’t already own one. Only the 8-speed and 11-speed ElliptiGO models are suitable for this type of challenge. New ElliptiGO buyers (who buy an ElliptiGO specifically to join this team) will have a 30-day period within which to evaluate their performance on the ElliptiGO – with the option of returning their bike to ElliptiGO for a full refund if they realise within that time period that they are not likely to be able to complete the required preparations for PBP 2015. ElliptiGO hire has a 3-month minimum hire term. If you think you’re up to the PBP 2015 ElliptiGO Challenge, first make sure you’re familiar with the existing team members by checking out their profiles. If you think you can work with this bunch of people you can then indicate your interest in joining the team (by sending an email addressed to Idai Makaya, via the email address contact@elliptigo.com). You’ll be asked a few assessment questions, mainly to ensure you are suitable for the PBP 2015 challenge and to ensure you are completely familiar with what is involved in the preparation and training. Then it’s time to GO. 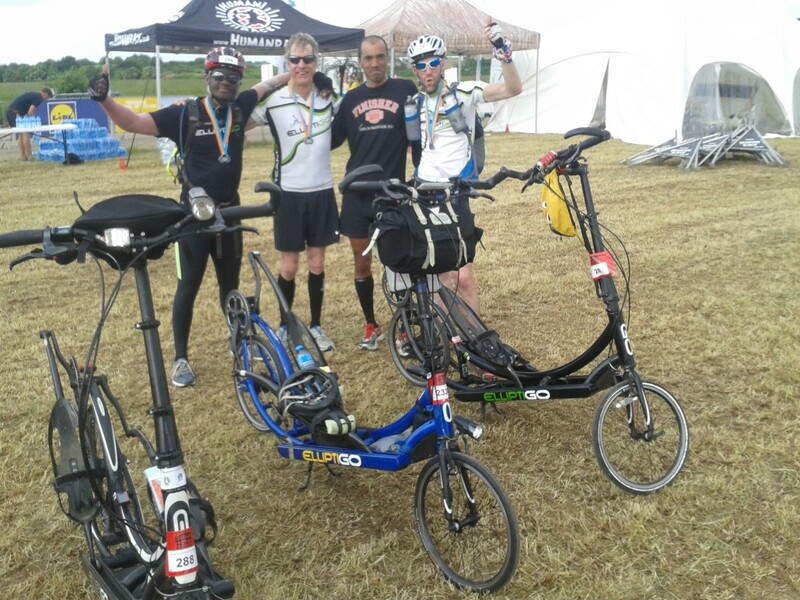 If the PBP 2015 ElliptiGO Challenge is NOT for you – but you know someone else whom you think is suitable for this challenge – please send them a link to this webpage and ask them to get in touch! 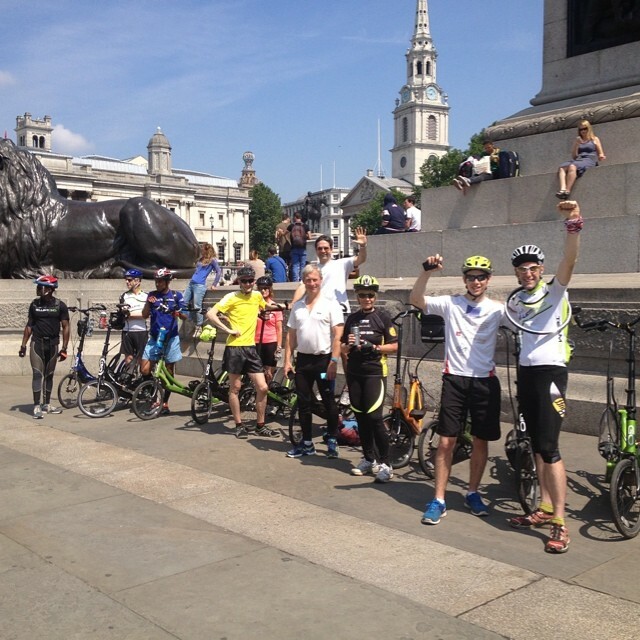 If you’d like to become an honorary member of the ElliptiGO Ultra-Endurance Team by taking on an Audax cycling event please read the information on this link and get in touch using the details provided.